ACFW - Great Lakes Chapter: June Newsletter: New Books and Summer Fun! June Newsletter: New Books and Summer Fun! Yes, it's summer! I know, the year is going by way too fast. Hopefully, you've registered for the ACFW national conference in Nashville. This is the highlight of the year for many of us. But our own little chapter has a few things happening, too! The second book in Christine Johnson's Keys of Promise series, Honor Redeemed, releases July 5th (Revell). 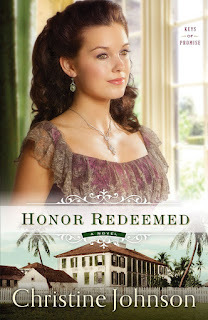 Set in 1850s Key West, an orphaned Nantucket woman spends all she has to journey to Key West to join her fiancé, only to discover he is already married. 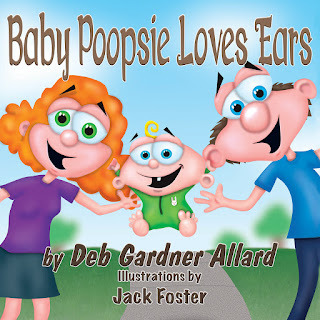 And Deb Gardner Allard has a new children's book out. Here's the blurb and cover. Remember that often hilarious moment when your infant became fascinated with body parts? Meet baby Poopsie! 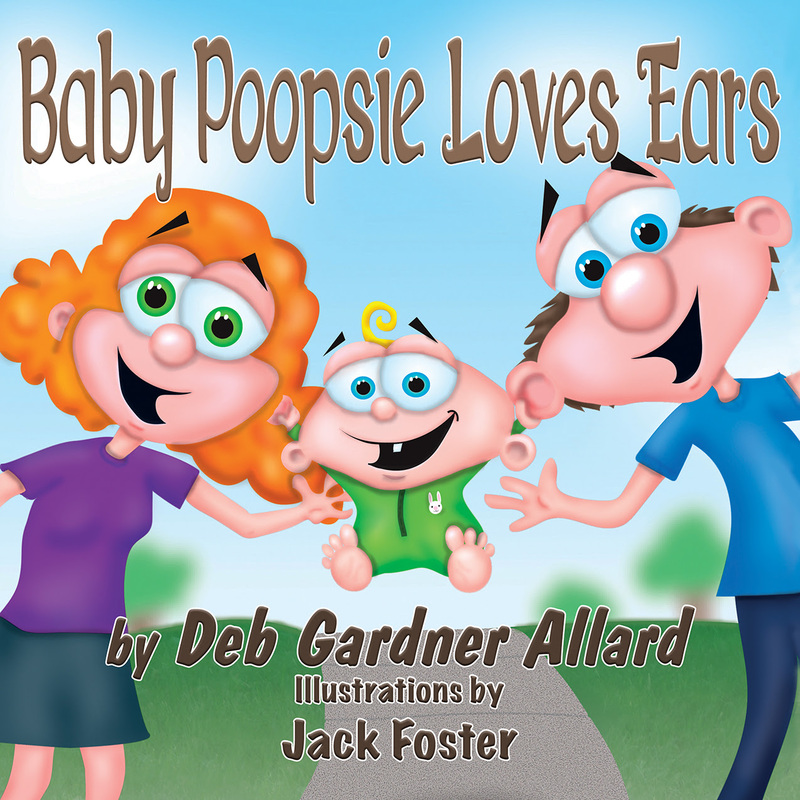 Deb Gardner Allard’s picture book for ages 1-7, Baby Poopsie Loves Ears, is the rhyming story of little Poopsie, who finds Mommy's ear and won't let go, until he sees that Daddy has ears, too. The fast paced story crafted with consonance, assonance, and alliteration delivers a double dose of fun when combined with comical illustrations by veteran illustrator Jack Foster. Published by Guardian Angel Publishing. Now stop typing for a minute or two and enjoy the summer! You know it ends far too soon in the Great Lakes State!